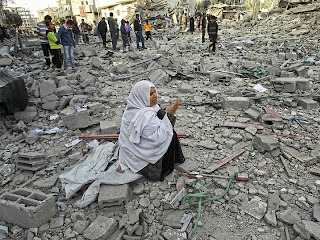 From last week Israel is continuing to bombard Gaza with Air Strikes which is resulting in massive civilian deaths of Palestinian Men, women and babies. Palestinian Buildings are also getting destroyed in open terrorism of Israeli state. More than 70 Palestinians are killed till now in recent Israeli attacks on Gaza while injured Palestinians are in hundreds. 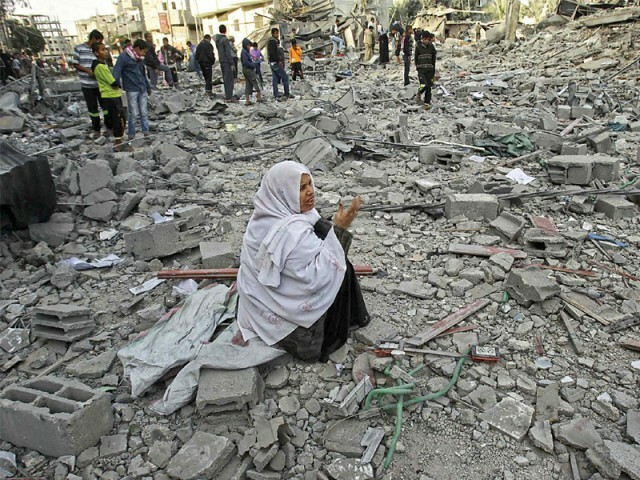 different world leaders have demanded Israel to stop attacks on Gaza. Turkish Prime Minister Tayyip Erdogan has said that Israel has proved again that its a terrorist state. Tayyip Erdogan said on Monday that why those people are silent on massacre of Palestinians by Israel who associates Islam with terrorism. Egyptian President Mohamed Morsi has also condemned Israeli brutal attacks on Gaza. Different world leaders have asked for immediate ceasefire.